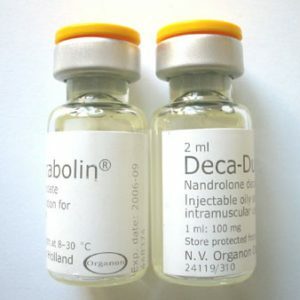 View Cart “Deca Durabolin (Nandrolone Decanoate) 200 mg” has been added to your cart. 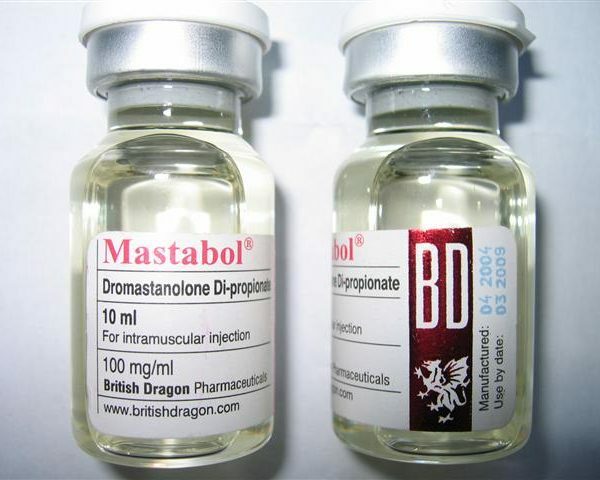 Mastabol (Masteron) is a steroid highly valued by competing bodybuilders. 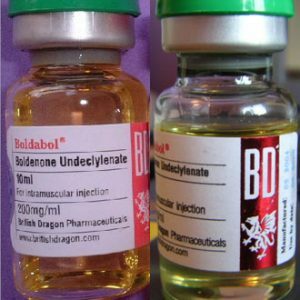 The great popularity of this injectable steroid in bodybuilder circles is due to the extraordinary characteristics of its included substance. 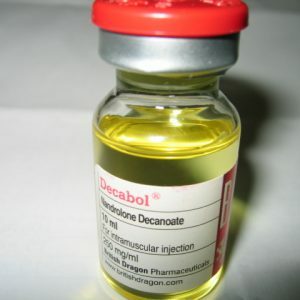 Drostanolone Propionate is a synthetic derivative of Dihydrotestosterone. 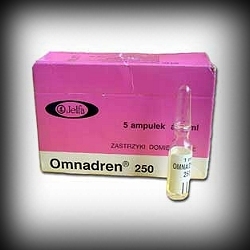 This causes the Mastabol not to aromatize in any dosage and thus, it cannot be converted into estrogens. Mastabol results in a dramatically improved hardness and sharpness of the muscles. 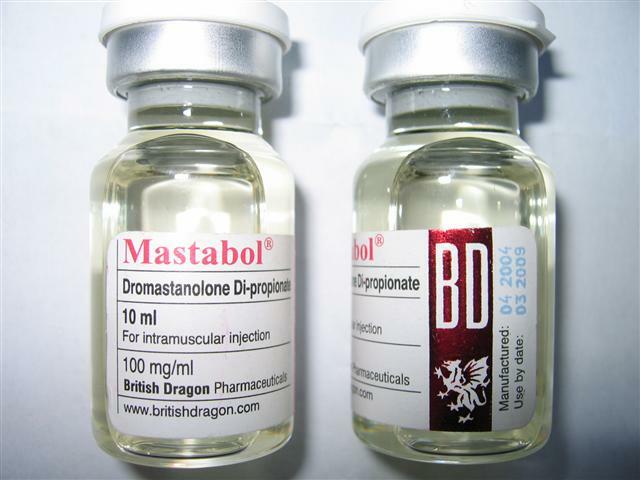 One must, however, make a distinction here since Mastabol does not automatically improve the quality of muscles in everyone.